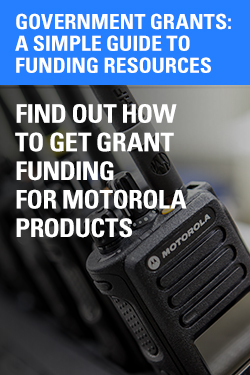 The Motorola • LTR® series radio system gives you the power that you have come to expect out of a radio system. 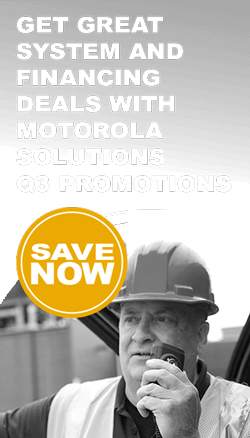 The exclusive LS Quality Seal™ tells you that your radio system is dependable Motorola, extremely durable & very rugged, built to take the abuse of today’s business needs. Don’t settle for any less than Motorola. Our new UHF LTR ® systems are the communications for the future. 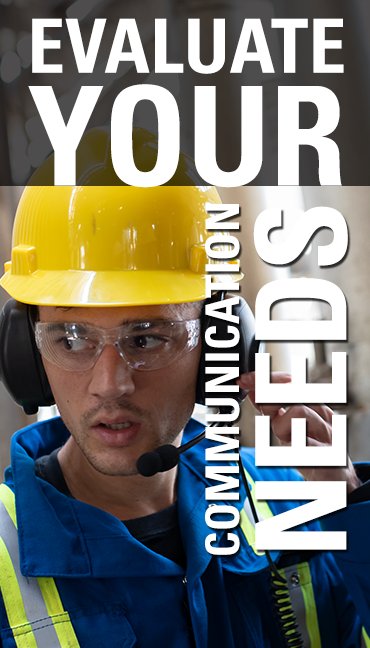 With complete FCC narrow band compliancy and quality Motorola Radios we will take you into the next millennium. Efficient and cost-effective, UHF Trunking gives you fast channel access, privacy, and private talkgroup capability – which means your radios can accommodate virtually all your business communication needs for today and tomorrow.